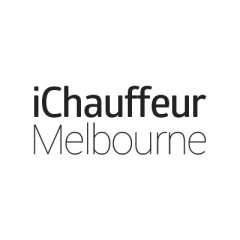 iChauffeur Melbourne's mission is to change the way people think about the Chauffeur Car industry as a whole. Melbourne Chauffeur Services includes airport transfers, chauffeured transport to all events, wedding car hire, wine, sight-seeing and much more. The company philosophy is to always provide quality service, affordable luxury car hire/limo hire, dedication, and commitment to excellence. iChauffeur Melbourne provide 3 levels of Corporate hire cars from executive sector to another industry.